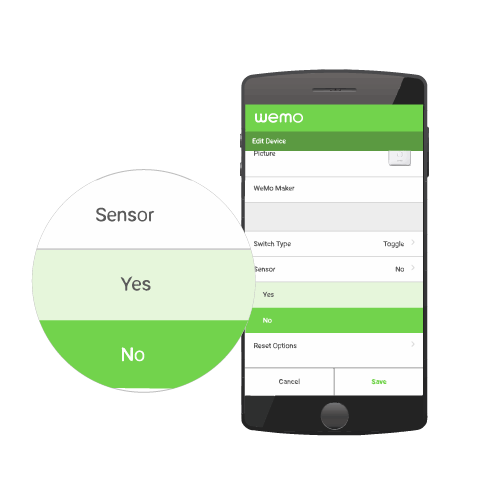 The Wemo® Maker™, F7C043 allows you to control low voltage devices such as blinds, sprinklers, irrigation system, pool pump, powered gates, etc. from anywhere. 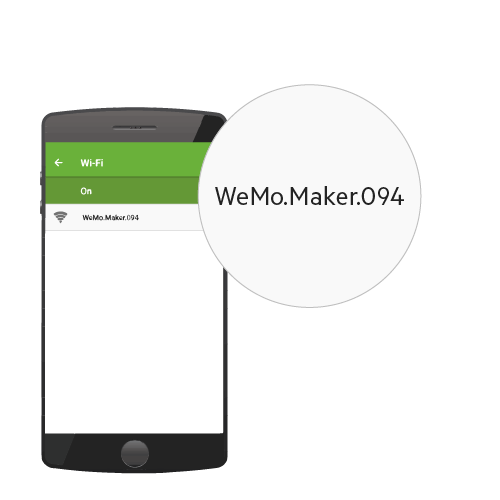 It is a device that brings Wemo® internet connectivity and gives control to the Do-It-Yourself (DIY)-minded consumers. IMPORTANT: Basic circuitry knowledge is required to use this product. 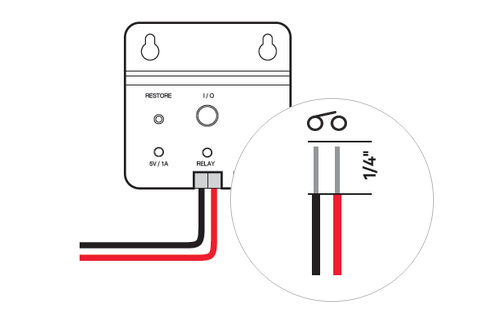 Make sure you know what to do and the expected results from connecting devices to the Wemo Maker. 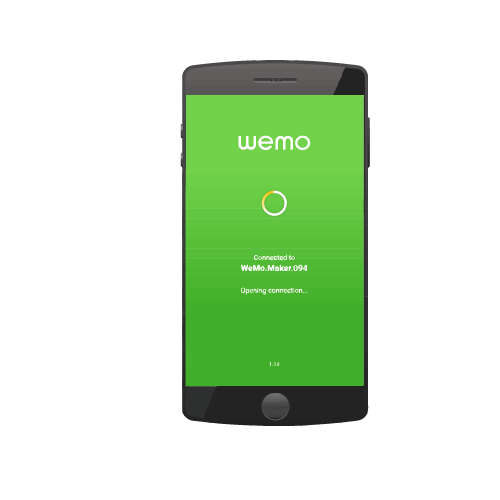 Step 1: Make sure your Wemo Maker and the device your're about to install are disconnected from any power sources. Step 2: Connect the relay leads. IMPORTANT: Do not connect any device with voltage Higher than 24VAC at 1 amp or 12VDC at 2 amps. Step 3: Connect the sensor leads. NOTE: 5VDC at 100mAmps out, max. TTL Logic: Normally High, Triggered Low. 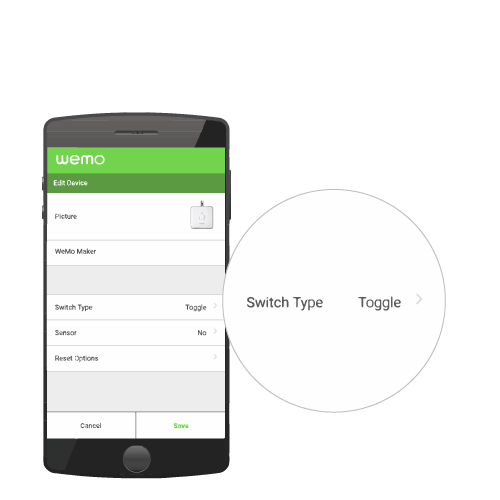 Step 5: Reconnect your Wemo Maker and the installed device to its power source. 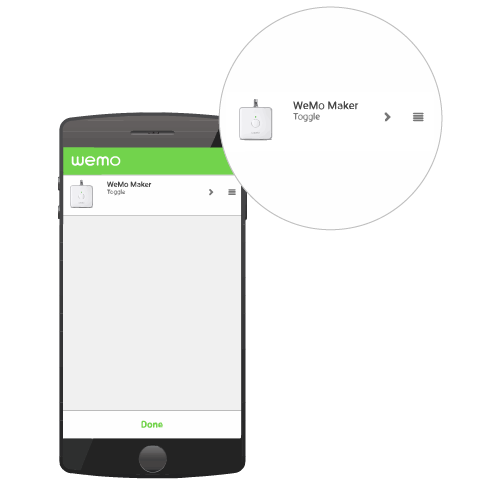 Follow the instructions below to learn how to set up your Wemo Maker. 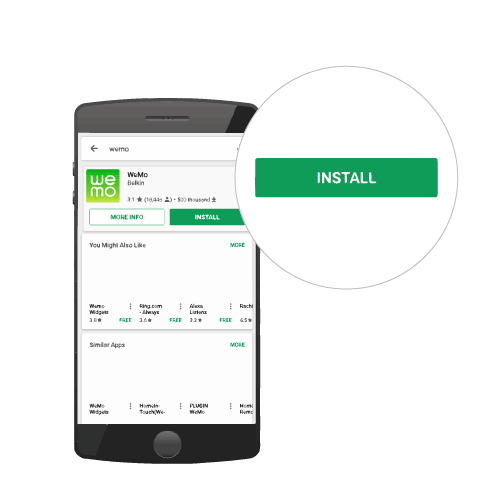 Step 1: Download and install the Wemo App from App Store® or Google Play™. 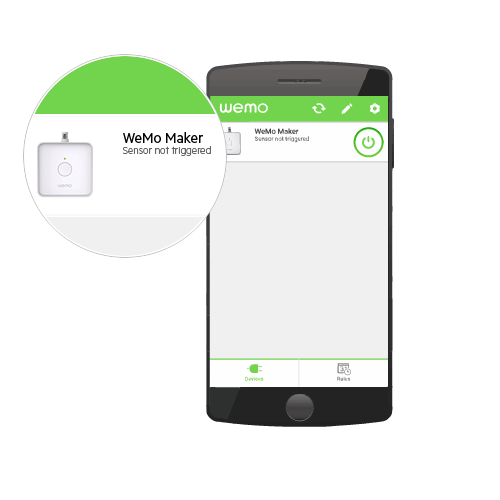 Step 2: Power ON your Wemo Maker by connecting the Micro-USB cable to an available power outlet. NOTE: The maker receives its power from an outboard 5 V 1 A PSU via a Micro-USB connection. Step 3: Tap the Settings icon on your Android™ or iOS device. 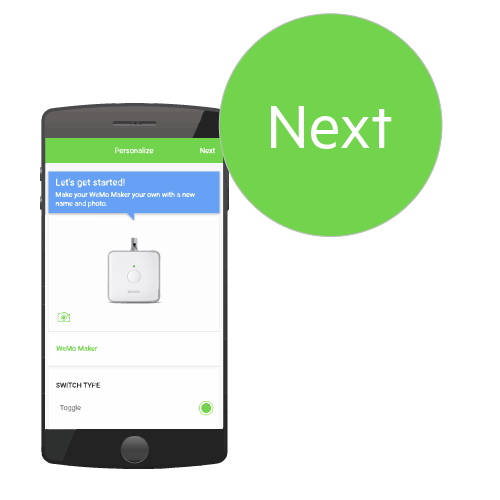 Enable Wi-Fi and connect to your Wemo network. 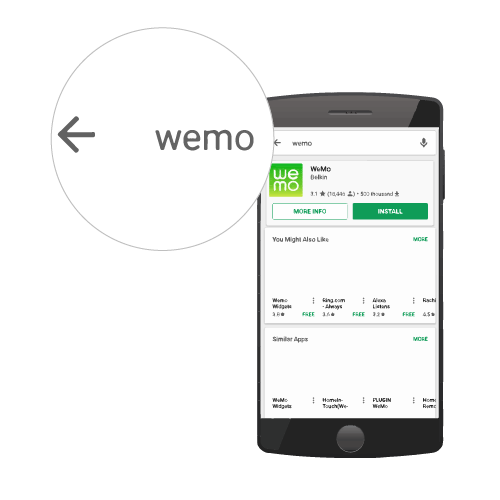 NOTE: Each Wemo device has a unique Wemo ID printed at the back of the unit. Step 4: Launch the App. NOTE: During set up, remote access will be enabled by default. Step 5: The Personalize screen will allow you to modify the type of Switch / Sensor you will be using. You can either make the changes at this point or just tap Next and make the changes later. 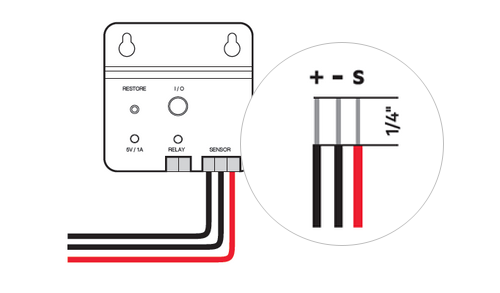 QUICK TIP: If you need to understand the Switch and Sensor settings, click here. 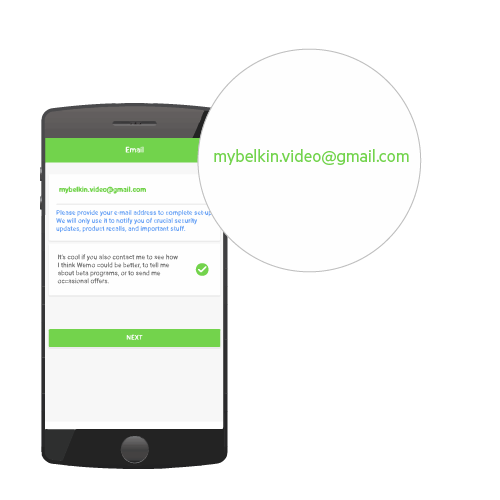 Step 6: An Email is required before continuing on your next step. This will help us communicate any security updates. A newsletter is optional. 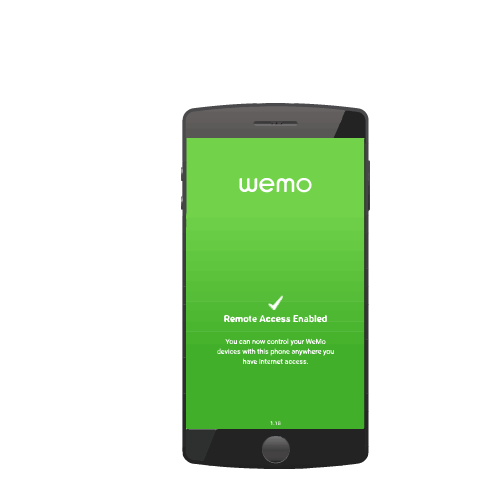 NOTE: If you’ve already provided an email in a previous Wemo setup, then you might not see this screen. Step 7: Connect to your home network by selecting your Wi-Fi name and provide your Wi-Fi password. 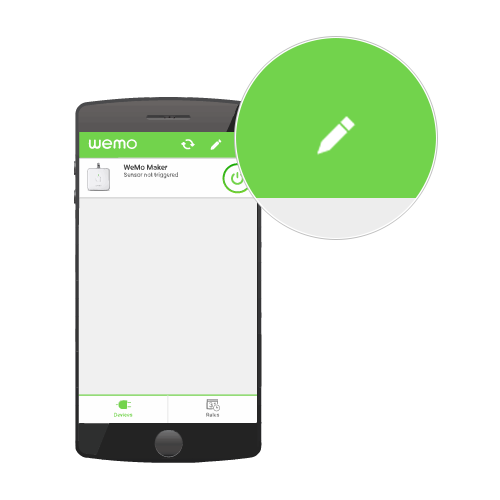 Step 1: On your Wemo App, tap the pencil icon on the Device List. Step 2: Tap the icon. NOTE: You can also opt to change the Switch Type and Sensor after setup. 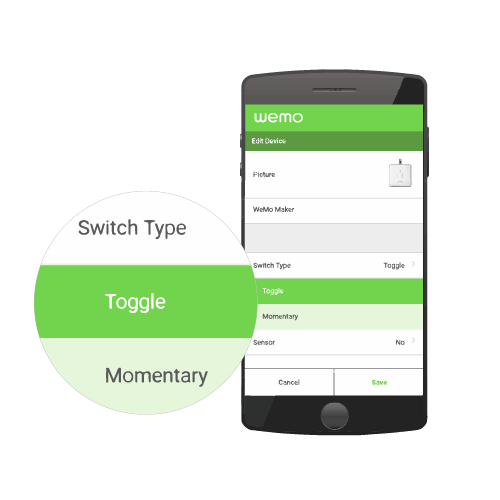 In Toggle mode, the Wemo Maker™ ON / OFF functions will behave exactly as the Wemo Switch does. In Momentary switches, contacts change from their default state only when the button is pressed and held down. NOTE: The Momentary mode closes the relay for 300 ms only. No - No sensor device connected to Sensor contacts. Yes - A sensor device is connected to the Sensor contacts. Sensor triggered - When this message is displayed in the Wemo App, it simply means that the sensor was triggered. 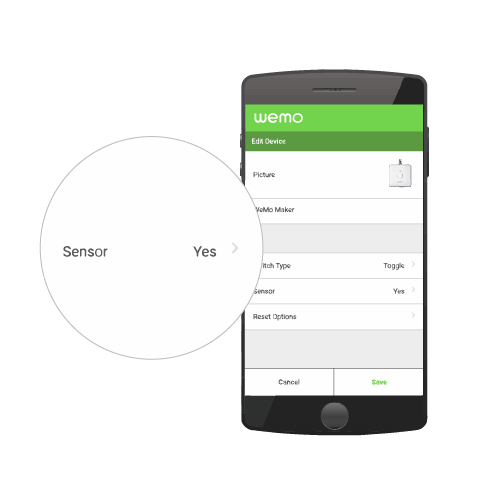 Sensor not triggered - When Sensor is set to Yes, this message remains on the Wemo App screen when nothing has triggered the sensor.